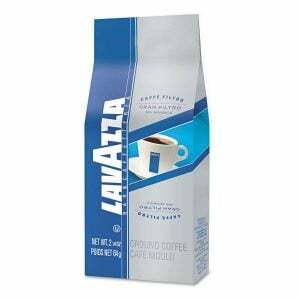 Coffee can be a treat to your taste buds. 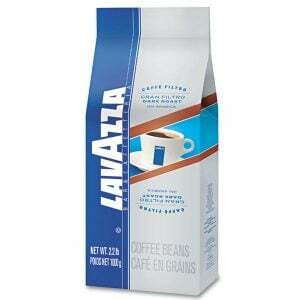 This coffee features a 100% Arabica blend of mild coffees from the highlands of Central and South America. 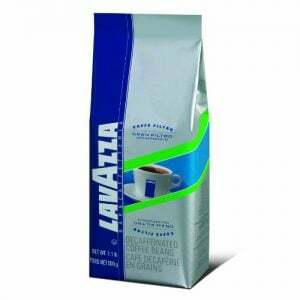 The result is a richly flavored cup of coffee with a sweet, fragrant aroma. Ideal for filter and drip coffee machines. 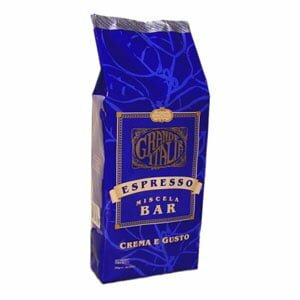 Grande Italia Miscela Bar Beans 2 lbs. 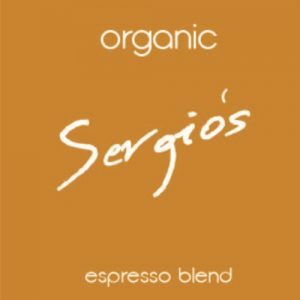 Fortuna Gourmet Sergio’s Organic Espresso – 5 lb. 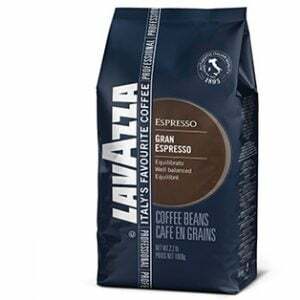 Fortuna Gourmet Sergio’s Espresso Blend – 5 lb. 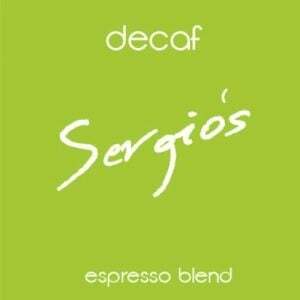 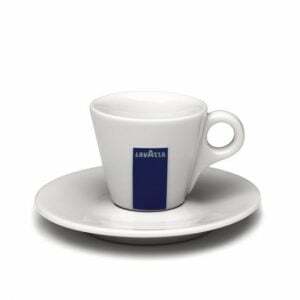 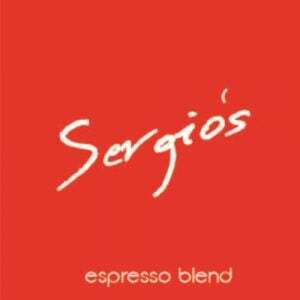 Fortuna Gourmet Sergio’s Decaf Espresso – 2 lb.